Leading a startup, though a coveted dream is an uphill task. As per Neil Patel, 9 out of 10 startups fail & pull their shutters down. The success rate is also very low as only 30 to 40% survive to remain open after 5 years for business. There are many reasons for failure of a startup. Your enthusiasm, idea & investment will keep you afloat for a few months. But then you need to be consistent, systematic & organized to stay on the top for long run. So question becomes how can you improve & maintain your performance & success when there are thousands of challenges in front of you? The answer is simple. If you manage your projects & resources in an efficient manner, then your chances to be successful are high! 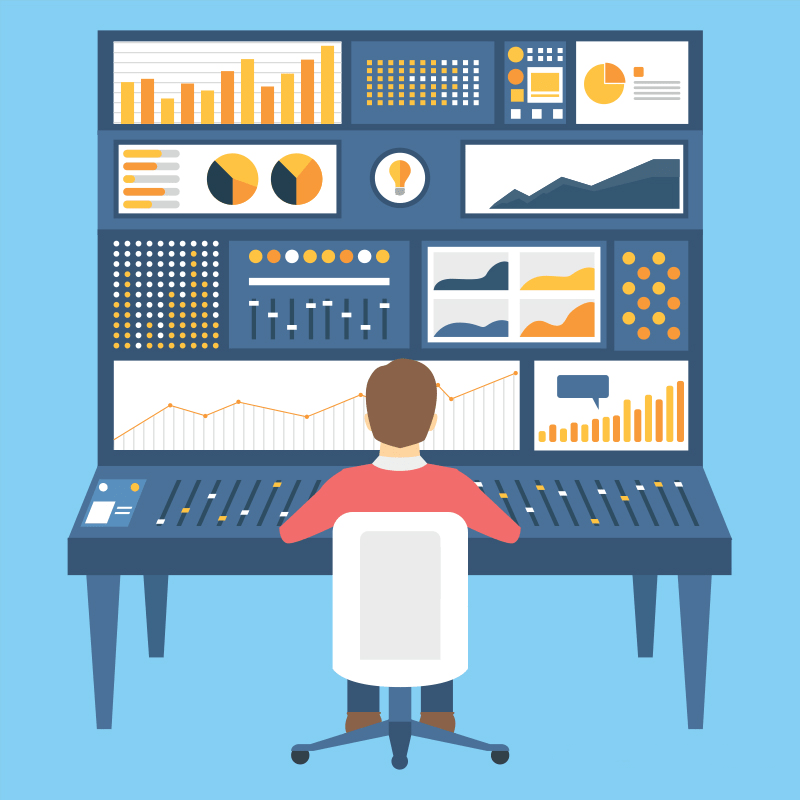 Below are the 6 simple tips that will enhance your project management performance. For every business to be viable, sustainable and successful everyone directly involved with the business must be clear of the business goals. You (employees, managers, and owner) need to be organized at one place so that you can communicate with them to let them understand their job or task and the role each of them are required to fulfill. Clarity in communication is very important & will keep them motivated and focused towards organizational success. For every success there must be a plan. Managing projects without proper planning will lead to failures; almost every single time. Project planning is the first thing you should do before undertaking any project. A well constructed plan will save you time, money & common pitfalls as well. Inadequate planning at the startup phase can easily lead to; a lack of understanding of the complexity of the business, setting of unrealistic- goals, mismanaged scheduling and timeframes. All this can easily lead to project failure. You need to consider all aspects during the project planning else as I said earlier it will lead to project failures. The most important principle of Project management is to identify the problem & the best possible solution for all underlying issues. Most startup gets carried away in this stage. You need constant reporting, monitoring & intervention to take immediate corrective action to achieve your goal or target on time. It must be well documented for analysis & future reference. Without accountability, there’s no reason to lead a project or be on a project team as you’re doomed for failure. For any business unit one needs to have well-defined accountability and responsibility matrix. Hence it is important to choose the right team carefully and groom them on the job and project. At the same time it is highly important that the project manager is accountable for the teams’ efforts and its management. For employee to manager success can mean different things. It may be a completion of assigned task or achieving certain milestones or set of tasks. Measurement is key! You must be able to track & measure the progress of your project, its execution, where to improve, & when at all levels of the organization. This will help you analyze business objectives & success criteria over time & enable change whenever required. Adoption of a project management tool can help and expedite this journey. For a business to succeed, you must provide the best quality (product or service) within the budget. Whether its time, cost or quality, these variables must be in accordance with the customers’ or clients’ expectation. Fast – cheap – good: You can have any two! The efficiency & consistency is very important for any business, be a startup or a large enterprise. So all your activities need to be well planned & coordinated to get maximum efficiency. 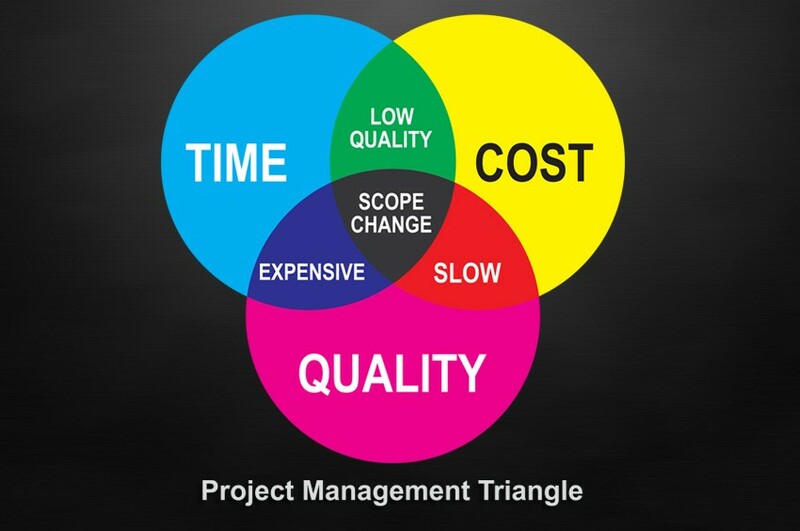 Always ensure the Triple Constraint of Project Management – Time, Cost, Scope! As a project manager, you need to educate your customers about project management’s triple constraint, create the best balance, and be aware of all changes that will impact cost, time, and scope. The triple constraint represents key elements of a project that, when balanced well, lead to success. Discipline and a good organizational culture are critical for every company. A strong cultural environment will demonstrate core beliefs, values, and attitudes that distinguish the business and guide its practices. 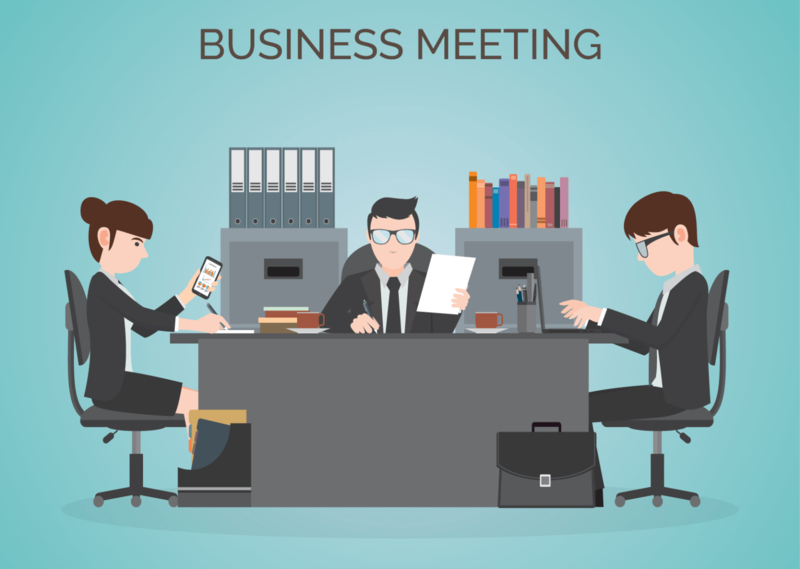 Transparent communication, frequent ideation and brain storming, eagerness to help each other are true hallmarks of a highly productive and successful organization. How deep these qualities are ingrained in your company’s DNA will define your success and separate you from your competitors. Over to you, I would to love to know the best tips you’ve got in your armory. Please do share them with us below. Note: Stay tuned for our exciting Happy Holidays offers!